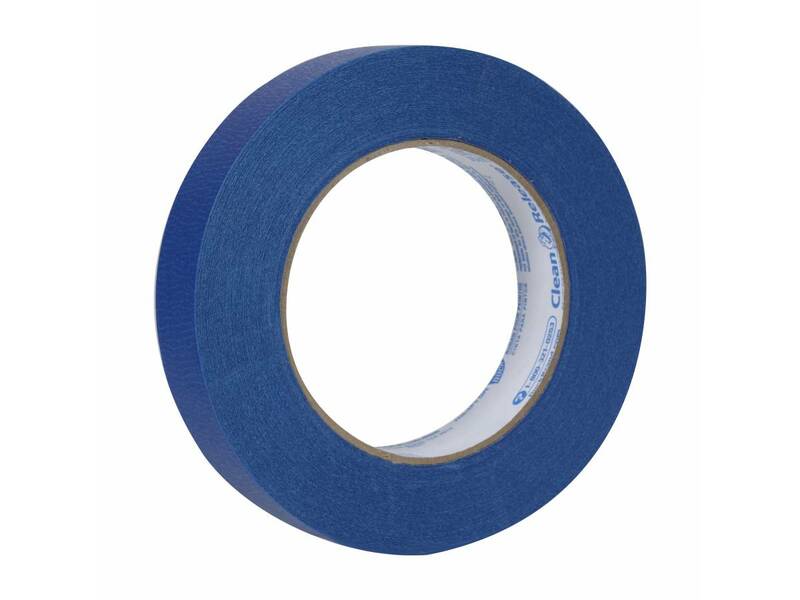 Ideal for a variety of surfaces including painted walls, trim, glass, wood and metal. 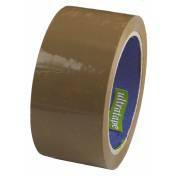 UV-resistant for safe use on indoor and outdoor projects. 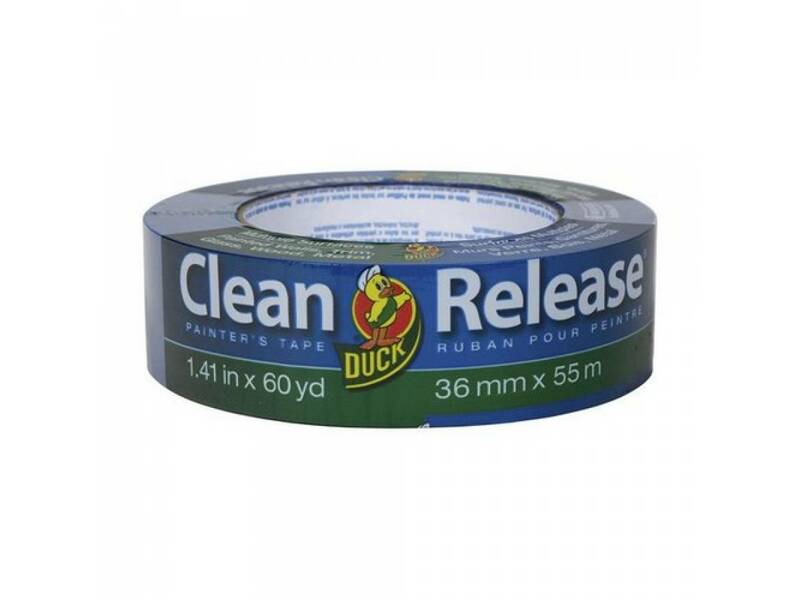 14-day clean removal without residue, in indirect or no sunlight. 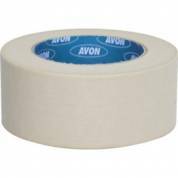 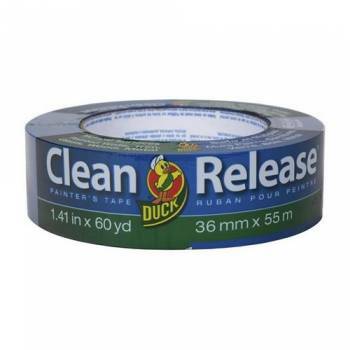 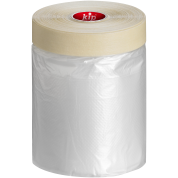 Medium adhesion tape offers good quick-stick with easy removal. 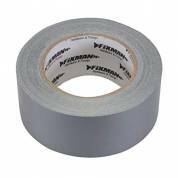 36mm x 55mm / 1.41 inch x 60 yards.